Mary Kay Inc., a top beauty brand in more than 35 markets around the world, will construct a new facility to house the company’s global manufacturing and research and development (R&D) operations in Dallas/Fort Worth. The announcement follows a multi-month research and analysis project conducted in partnership with CBRE, the world’s largest commercial real estate services and investment firm. 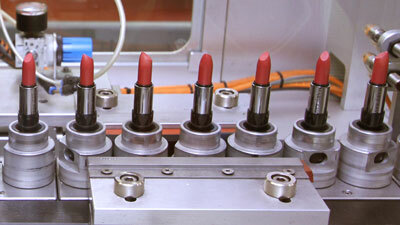 DALLAS – October 28, 2015 – Mary Kay Inc., a top beauty brand in more than 35 markets around the world, will construct a new facility to house the company’s global manufacturing and research and development (R&D) operations in Dallas/Fort Worth. The announcement follows a multi-month research and analysis project conducted in partnership with CBRE, the world’s largest commercial real estate services and investment firm. The beauty company’s current global manufacturing facility opened on Regal Row in Dallas in 1969. Today, the 420,000 square feet facility produces up to 1.1 million units of in demand made-in-America products per day, of which 57 percent are exported to Mary Kay Inc.’s international markets. 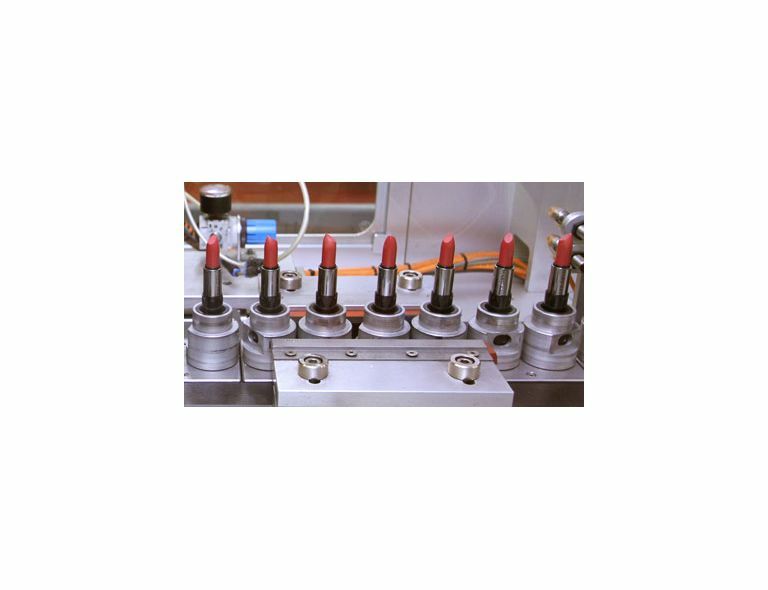 Mary Kay Inc. invests millions of dollars in research and development and conducts more than 500,000 tests each year to ensure Mary Kay® products meet the highest standards of quality, safety and performance. The company employs approximately 600 manufacturing and R&D employees in Dallas. Mary Kay Inc. is expected to make a decision on the construction site by the end of 2015 as locations throughout the Dallas/Fort Worth Metroplex are being evaluated for the new facility. Irresistible products. Positive community impact. Rewarding opportunity. For more than 50 years, Mary Kay has offered it all. With 3.5 million Mary Kay Independent Beauty Consultants and $4 billion in global annual sales, Mary Kay is a top social commerce beauty brand in more than 35 markets around the world. Discover what there is to love about Mary Kay by connecting with a Mary Kay Independent Beauty Consultant at marykay.com.